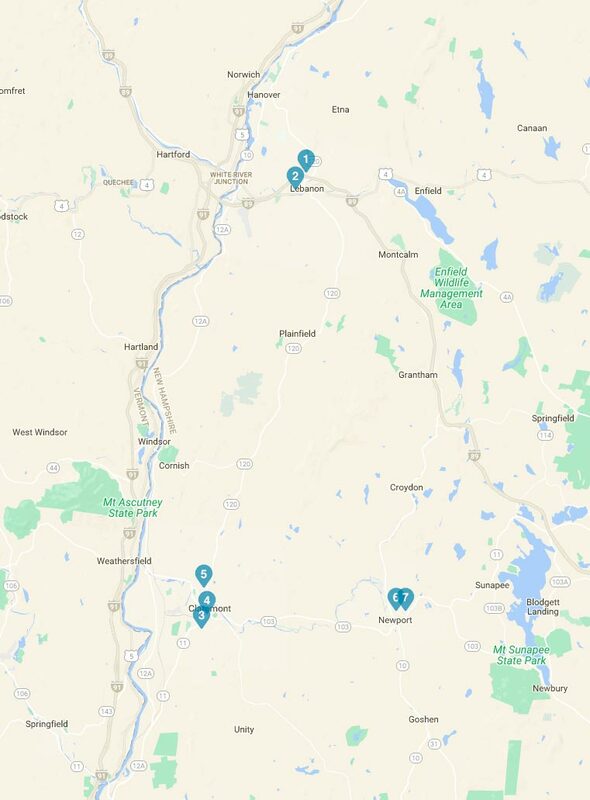 West Central Behavioral Health is the nonprofit community mental health care provider for Sullivan County and the Upper Valley, ensuring access to advanced counseling, treatment, and support for people of all ages, regardless of their ability to pay. Founded in 1977, WCBH offers a wide range of specialized services for individuals of every age who are struggling with mental and behavioral health disorders. We provide a full continuum of care, including outpatient, emergency, case management, residential and continuing care services. Through a unique alliance with the Geisel School of Medicine at Dartmouth, WCBH clinical staff work with partners at Dartmouth to conduct cutting-edge research that advances mental health treatment in the region and across the country. WCBH provides care regardless of ability to pay. In 2018, WCBH delivered more than $700,000 in charitable care. West Central Behavioral Health’s mission is to promote the health and quality of life of individuals, families and communities by providing treatment for mental illness and substance use disorders, while helping to reduce the stigma associated with these challenging conditions. We envision a time when behavioral health services are fully available as needed and the stigma of mental illness and substance use disorders is eliminated. West Central Behavioral Health values the worth, dignity and individuality of every person. We value our consumers as partners and recognize their right to self-determination. We value evidence-based clinical practices that have proven to be effective in treating mental and behavioral illness. We are committed to the highest standards of ethical conduct in all aspects of our work. Our employees are our most valuable asset and we recognize that to achieve our mission and vision we must be good stewards of our resources. We must carefully manage them, and must collaborate with other agencies and groups, for the good of the community.